Just hear about “Vang Vieng”, your heart certainly leaps with joy. We will lead trail runners to gain new experiences that are distinctly different from anywhere. The first thing that our race direction mentioned is about the true nature which is difficult to find in the present time, perceiving indigenous cultures such as cooking rice by using bamboo tube, cooking with firewood, going hiking to find food in the early morning, using natural water, hiking in sandals, and hiking over the mountain around 300 – 400 meters of 3-year-old children for instance. It seems like the earth is not smooth. There are numerous things that cannot be described in a page. 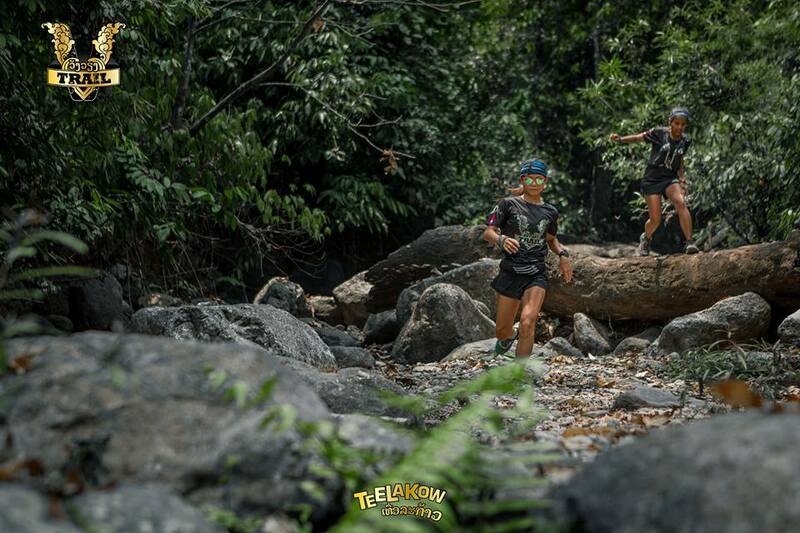 The second edition of the V Trail will have the 85 km as a points race for the Asia Trail Master Championship. Fly to Vientiane. From there you can bus to Vang Vien, in itself quite a popular tourism spot and the event host city.